A few years ago, I was teaching Introduction to Theatre at a local university. After one class, a smart and promising student approached me with tears in her eyes. “Professor, I really want to major in theatre,” she sobbed. “I can’t. Everyone knows you can’t do anything with a theatre degree,” she retorted. She said this to me, an individual who had been doing things with her three theatre degrees for over ten years. I couldn’t fault her for holding this belief, though. Most people, my family included, assume that STEM degrees lead to stability and prosperity while arts degrees lead to desperation and poverty. Most people believe that a theatre degree can’t supply young people with the skills they need to be competitive in today’s job market. But are most people right? Not necessarily. While a theatre program won’t teach you Java or data modeling, it will help you cultivate critical “soft skills” like the ability to communicate and work cooperatively. 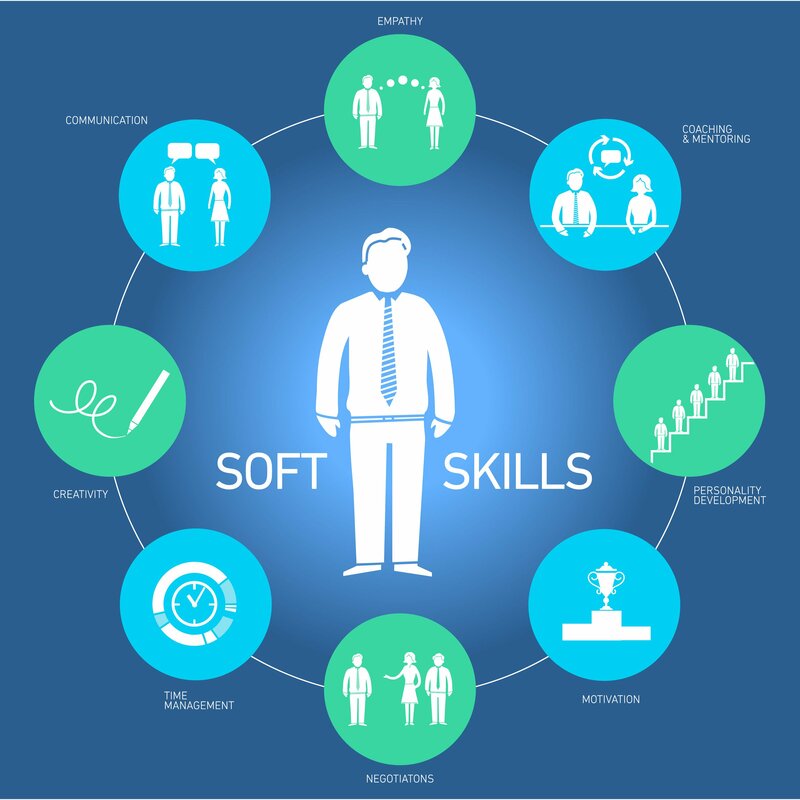 According to a recent study conducted by CareerBuilder, most employers and hiring managers value soft skills as much as (if not more than) hard skills. So, if you love the dramatic arts, majoring in theatre might be a wise career move. 1. You will learn how to be a team player. Theatre is a collaborative art form. Writers, directors, designers, actors, and crew members all work together to create a meaningful experience for the audience. If an actor doesn’t do her homework and memorize her lines, the whole production suffers. If the technical director doesn’t follow the set designer’s plans, the whole production suffers. Everyone needs to work together to create a cohesive and compelling production. Sometimes, you need to make compromises. Good theatre artists learn to put the needs of the production over the needs of their own egos. Undergraduate theatre programs usually require students to try their hand at everything – acting, directing, design, and production. Sometimes, you get to do the glamorous stuff (like star in the show), but other times, you have to do the grunt work that people rarely notice or appreciate. Rotating roles helps you recognize and value everyone’s part in the theatrical process. You learn to respect all your collaborators, and you learn how to help when you are needed. The theatre cultivates an “I’ll play where you need me, coach” mentality. That mentality is very important to employers in all fields and all disciplines! 2. You will learn to be a problem solver. You’ve heard of Murphy’s Law, right? What can go wrong, will go wrong. In the theatre, everything seems to go wrong about 10 minutes before curtain. You won’t believe the kind of disasters that happen while the audience patiently rifles through their playbills. Wardrobe malfunctions, set malfunctions, seating issues, missing props, missing scripts, even missing actors. If you want to the show to go on, then you need to learn how to handle big problems in a creative and efficient way. Employers love innovative individuals who can think on their feet and think outside the box. A theatre education will teach you how to do both! 3. You will learn to accept and use constructive feedback. Feedback is essential for growth. Employers expect their workers to use constructive feedback to improve their performance. Not all job seekers can do that. However, theatre students are skilled at hearing and utilizing feedback. During productions, actors, designers, and technicians receive frequent feedback from the director; this feedback helps strengthen the overall quality of the production. In the classroom, students get feedback from their professors and their peers. Most undergraduate theatre programs require students to take a certain number of workshop classes. In these workshops, students present their creative work, and they listen to their peers’ opinions of their work. Initially, students have trouble listening to critiques of their work, but eventually they move past their discomfort and embrace the peer-to-peer feedback process. Some of my students became so comfortable with the process that they would solicit their peers’ advice in non-workshop classes! 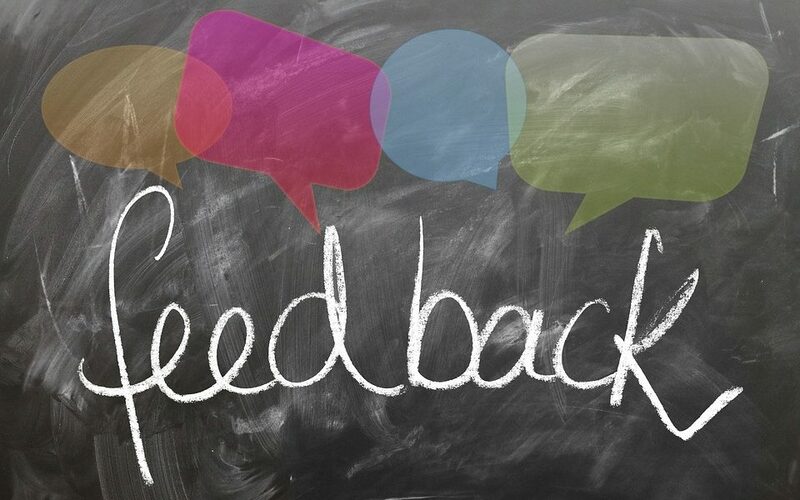 Theatre programs train you to view feedback as a gift. 4. You will learn to meet deadlines. If you want to survive in the theatre, you need to learn how to deal with the pressure of tight deadlines. If your production is scheduled to open on Thursday at 8 pm, then everything needs to be ready by 8pm on Thursday. You can’t cancel. You can’t ask your audience for an extension. You need to show up and share your work with the people who have paid good money to see it. Deadlines are non-negotiable in the theatre. If you study theatre long enough, you’ll develop a healthy respect for deadlines. Employers will love that! 5. You will learn resilience. According to a recent study conducted by Leadership IQ, employees aren’t as resilient as they need to be. A theatre education can help you develop your resiliency muscles. The theatre is filled with opportunities; it’s also filled with disappointments. In my first year of college, I auditioned for seven plays, and I only got cast in one. My experience isn’t unique. Every time you audition, you’re taking a risk and inviting the possibility of rejection. And most times you won’t get the coveted role in the play, the exciting crew position, the prestigious internship, or the stellar review. To survive in the theatre, you need to learn to pick yourself up after a fall. You need to learn how to use rejection as a motivational tool. Employers value workers who are willing to take risks and don’t let setbacks get the best of them! You can learn a lot by pursuing a theatre degree. You can learn how to analyze a script, deliver a Shakespearean monologue, and create a lighting plot. However, you can also acquire invaluable social skills, which will help you land and keep a job in any field. So forget the naysayers! If you’re passionate about the theatre, you can find a way to make your degree work for you. 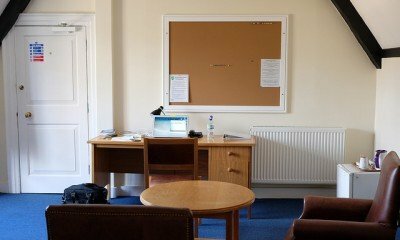 With an MFA in Creative Writing and an MA in Theatre, Andrea Hart now lives in the suburbs of Philadelphia where she is the blogger for Top5OnlineColleges.org, giving advice about how to succeed in an eLearning environment. She is also an educator for the online divisions of Southern New Hampshire University and Post University. Andrea enjoys teaching ground classes, but her most meaningful teaching experiences have occurred in the virtual classroom.